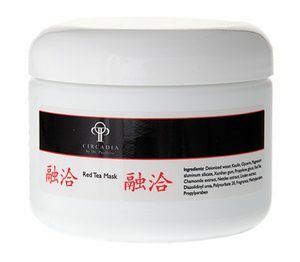 Removes keratin buildup & helps brighten skin. Red Tea is also an anti inflammatory immune booster. 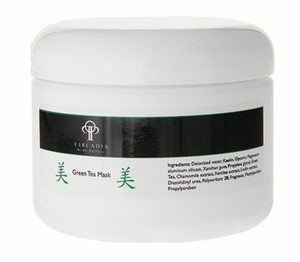 Removes keratin buildup & helps brighten & clarify. Collagenase inhibitor, astringent, regenerative. 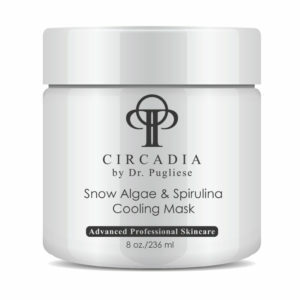 Snow Algae, Spirulina and Aloe juice combine to create a mask designed to improve cellular defences. Unique combination of exotic berries from Australian Outback with exfoliating Lactic, Mandelic acid. This mask delivers a complex blends of hydrating ingredients infusing critical hydration into skin. Unique enzyme mask delivers advanced exfoliating technologies using Lime pearl caviar to rejuvenate.